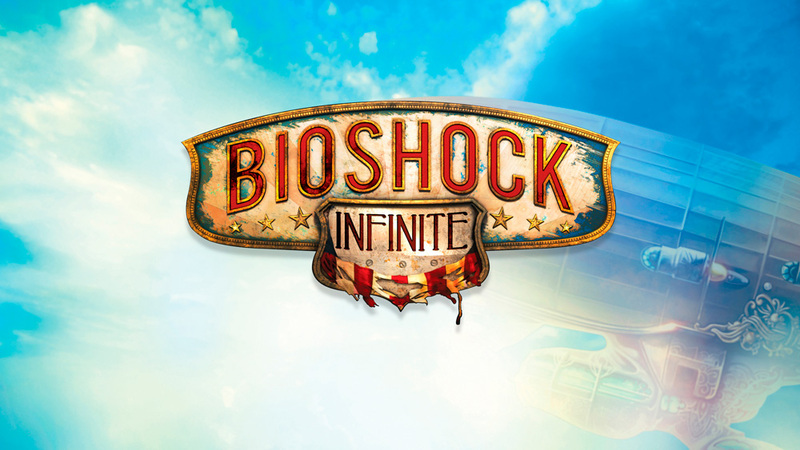 Many websites will publish long, strung-out reviews of BioShock Infinite. But, why? All that needs to be said, and what was already said in long reviews, is that this game is excellent in nearly every way, from its gameplay to its graphics, to its mechanics and ultimately its story. If you haven’t played BioShock Infinite yet, then you might need to. Game of the year? Most likely.